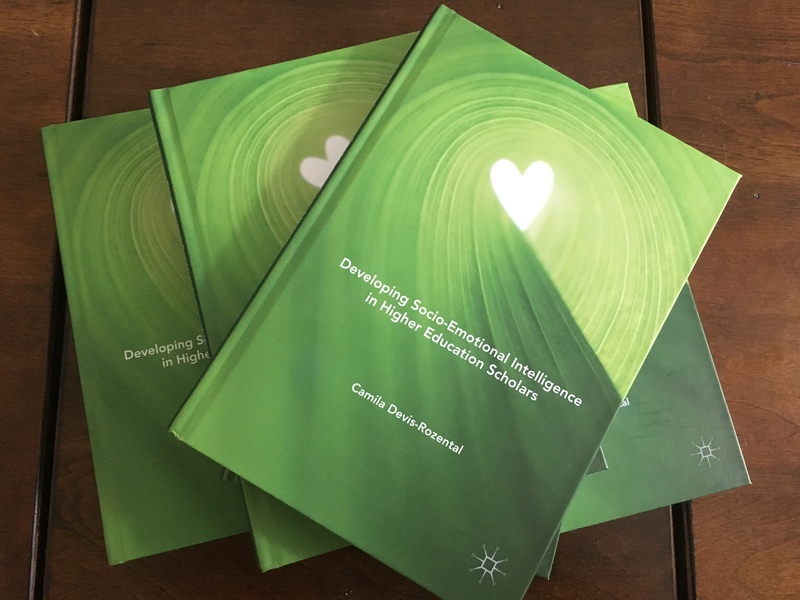 This book by Dr Camila Devis-Rozental, a Senior Lecturer at BU explores the concept of socio-emotional intelligence (SEI) with a focus on higher education teaching and learning. It takes into account areas such as reflection, social learning and the importance of humanising higher education so that all scholars (students and staff) develop their socio-emotional intelligence within the university campus. The role of the academic as one who has an influence in the development of students’ of socio-emotional intelligence and ideas of how to do support them in doing so are also presented. The last chapters of the book look at the benefits beyond the classroom and the importance of developing socio-emotional intelligence for our own wellbeing. Below are the links with more information about this book.